12:25 PM PT -- A rep for Ty Dolla $ign tells TMZ ... "[Ty] understands from his attorney Steve Sadow that the indictment in Fulton County, Georgia is merely the next mandatory procedural step in the process of resolving Ty's case in that particular criminal justice system, and one more step closer to finally bringing this matter to a close. It was expected by Ty’s legal counsel and came as no surprise whatsoever." The rep added, "Ty maintains his innocence and there is no indication to the contrary. It’s also very important to note that Ty’s jewelry and cash seized from him upon his arrest in September 2018 was ordered returned to him last week ... another clear sign that this matter is coming to a close soon." 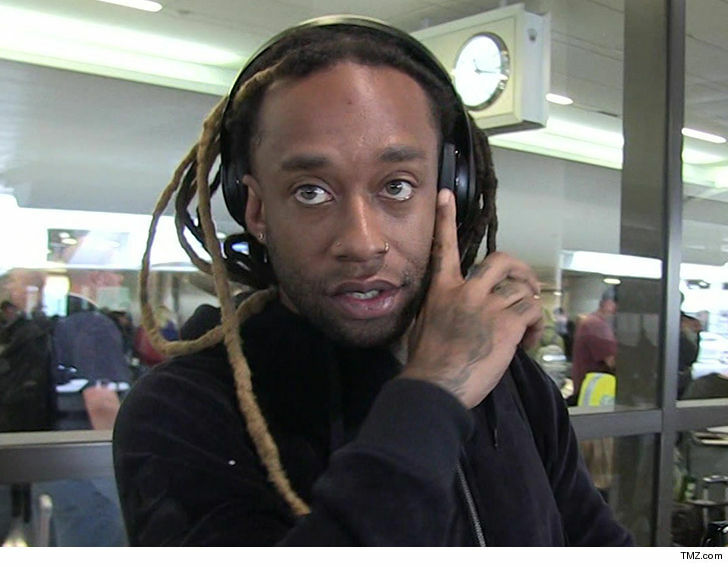 Ty Dolla $ign's staring down the possibility of more than a decade in prison now that a grand jury's indicted him on drug charges that include felony possession of cocaine. 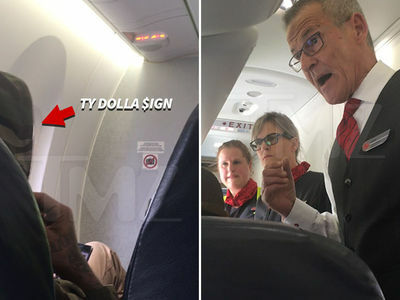 According to court docs, obtained by TMZ, the rapper has been slapped with 3 counts -- felony possession of cocaine, felony possession of THC and misdemeanor possession of less than 1 ounce of weed. Mind you, this went down in Fulton County, GA where drug laws are way stiffer than Cali. If convicted, he could get up to 15 years in prison. TMZ broke the story ... Ty Dolla was busted by cops in Atlanta who allegedly found drugs in his bag. His arrest was a pretty crazy scene -- drug dogs were barking like crazy before cops slap the cuffs on Ty. Before that, cops paraded his entire crew -- which included Skrillex that day -- outta their limo van and searched them. Ty was the only one who got busted.